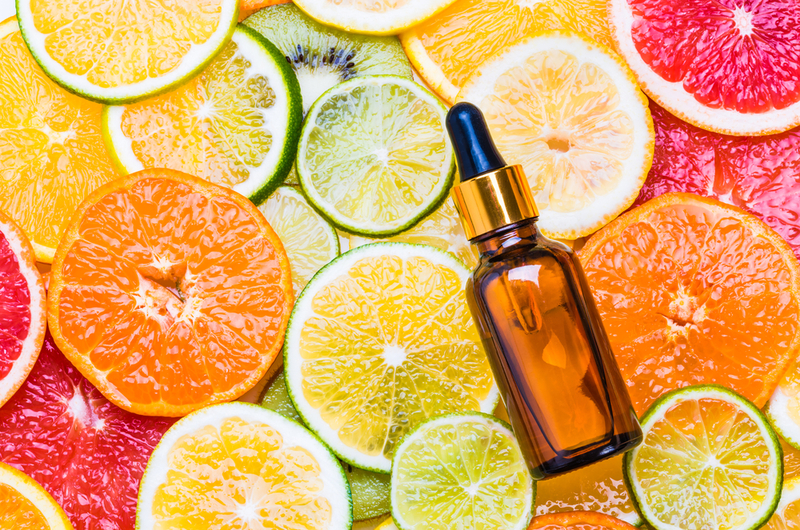 If you’ve set foot in your local drugstore store lately, you’ve probably seen a frenzied obsession with K-beauty trends. From cushion compacts to pearl sheet masks, Korean beauty products have that positive buzz factor — and rightfully so. 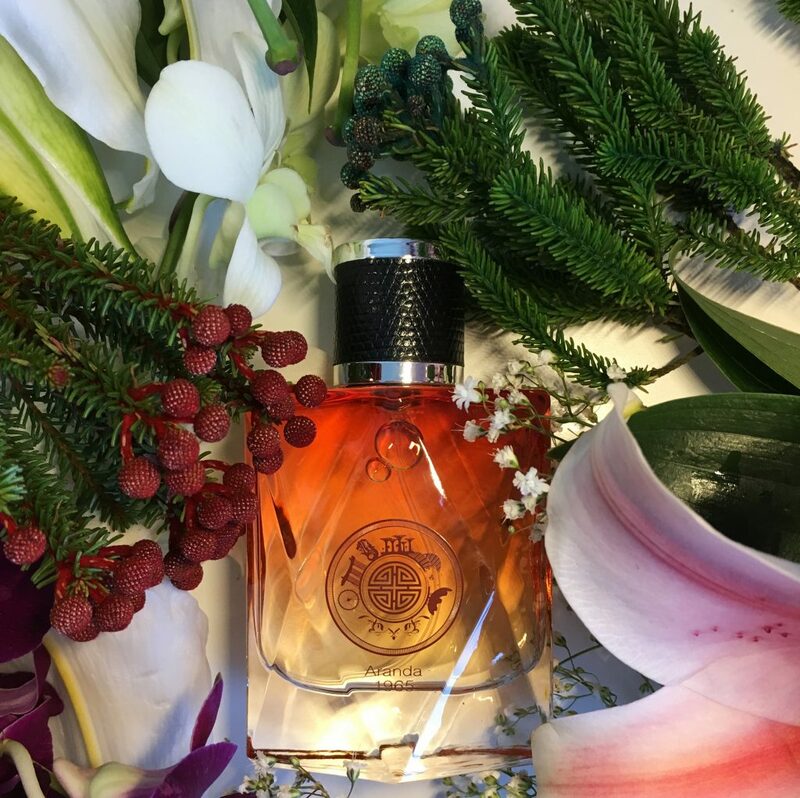 Translation: it’s the ideal time to round up a few Korean skincare products in Singapore that you may not have discovered yet — but we adore. Trust us ladies, you don’t want to miss these. Unlike the playful aesthetic we’ve come to associate with K-beauty, these brands don’t feature any cute animal sheet masks or smiling characters. 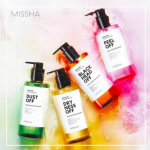 We’re appealing to both lovers of K-beauty and fans of minimalism with these Korean beauty labels available in Singapore! Of course, with infinite K-beauty brands competing for your attention, it can be difficult deciding what’s worth your time and money. But worry not, because we’ve rounded up 5 Korean skincare products that have our seal of approval. Keep scrolling for the Korean beauty buys you’ll want to scoop up while you can. K-Beauty truly is the gift that keeps on giving. 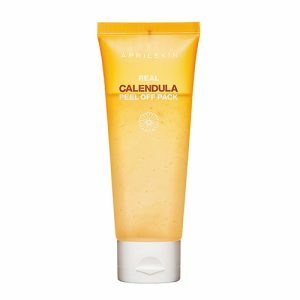 This refreshing peel off mask is fortified with real calendula petals, extract and oil. The gentle yet powerful formula helps lift away dull and dead skin, as well as dirt and debris to reveal visibly cleaner, smoother, and radiant skin. This is the K-Beauty Skincare product our beauty editor fell in love with this month! Aprilskin Real Calendula Peel Off Pack, $23, Available here at Guardian Singapore. Looking for a lip scrub that promises real results like never before? This gently bubbling lip scrub doubles as a chemical peel to slough off dead skin cells and leave you with soft, kissable lips that are prepped for lippie application! 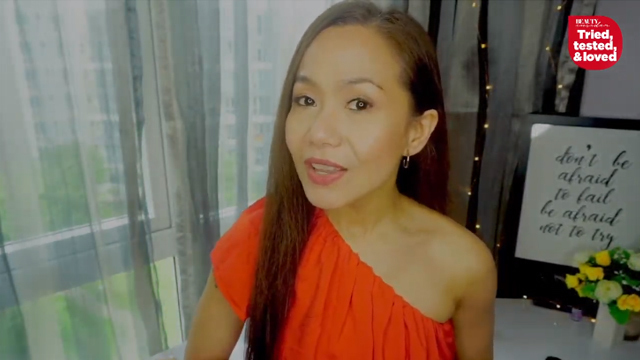 This is Unpa Cosmetics’ best-selling product to date! 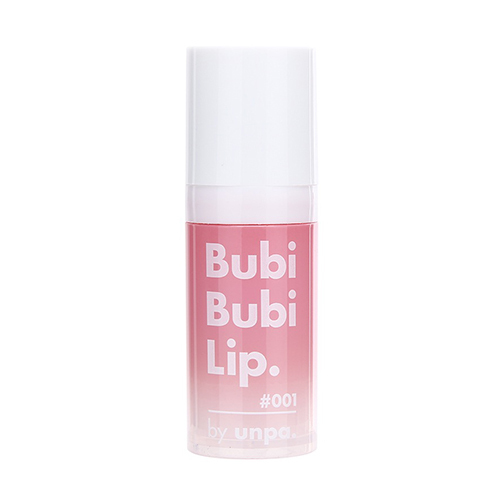 Unpa Cosmetics’ Bubi Bubi Lip, $19.90, Available here at Watsons Singapore. 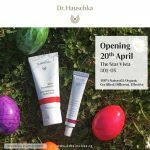 Following the success of the Bubi Bubi Lip, Bubi Bubi Face is a hypoallergenic peeling gel derived from witch hazel, papaya and pineapple enzymes. An equally-gentle face cleansing gel-scrub, it suds up to wash up away any gunk on the surface before foaming up to peel away remaining dead skin cells. The result? 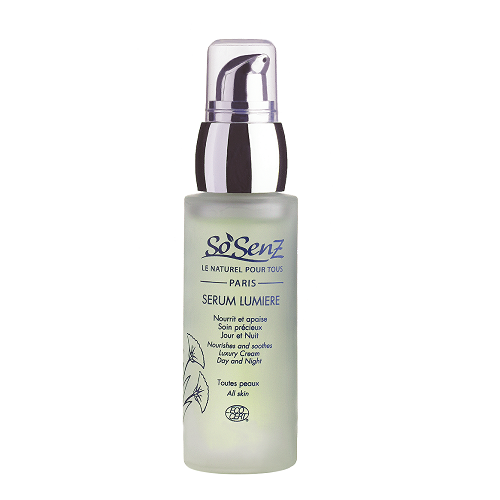 Soft, cleansed skin with zero irritation! 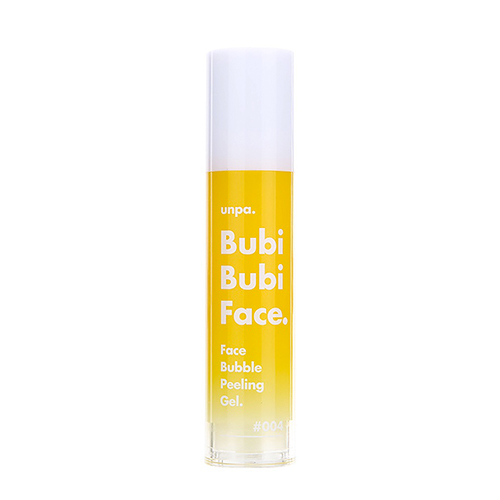 Unpa Cosmetics’ Bubi Bubi Face, $33.90, Available here at Watsons Singapore. Suffering from hyperpigmentation and blemishes? 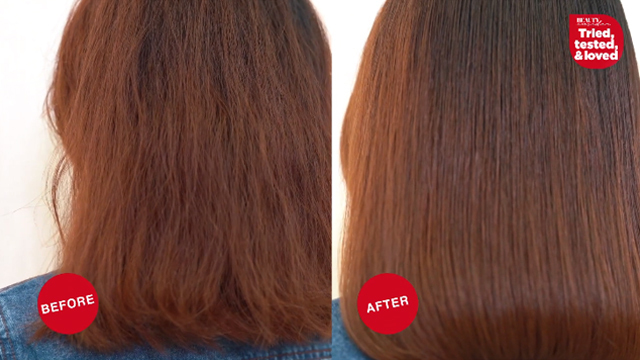 Touted as the first Korean AHA cream, this helps to dissolve any keratin and sebum that is clogging the pores to reveal smoother skin. 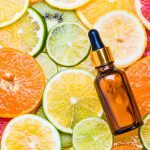 Talk about a skin lifesaver! This Korean skincare product doubles up as a moisturiser as well! Case in point: simply add this cream into your skincare routine and tell us it doesn’t give you that oh-so-dewy glow. 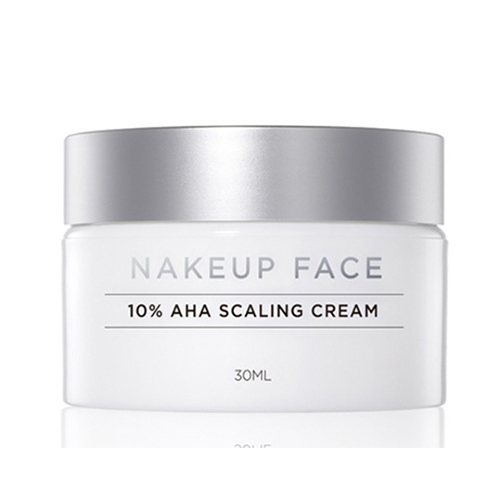 Nakeupface 10% AHA Scaling Cream, $33.90, Available here at Watsons Singapore. Tired of multiple tedious cleansing steps? This formula transforms from a stick balm to an emulsifying oil to a foamy bubble texture on application thereby eliminating the need for multiple cleansers! Did you know there are finely ground dried mint leaves embedded in the balm? This cleansing stick helps t exfoliate without stripping the skin’s natural protective barrier. The portable size also makes this the perfect travel companion and helps downsize your beauty pouch! Nakeupface Stress 0 Cleansing Stick, $36.90, Available here at Watsons Singapore.